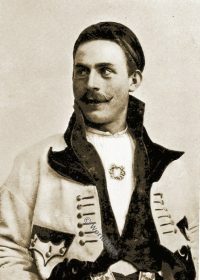 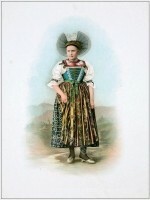 Source: “Sheets for costume design: historical and folk costumes. Published by Franz Lipperheide, 1876-1887. 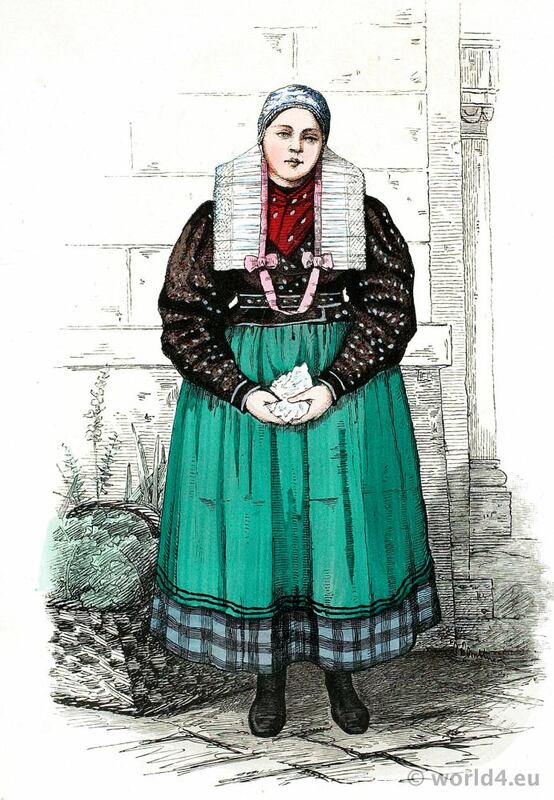 Peasant woman from Cluj, Transylvania.